Live in the NYC area? Get same day delivery, visit our Mercato shop. Home / Baking Essentials / Dried & Candied Fruits / CANDIED APRICOT HALVES 6.3 OZ. CANDIED APRICOT HALVES 6.3 OZ. Candied apricots which have been halved. 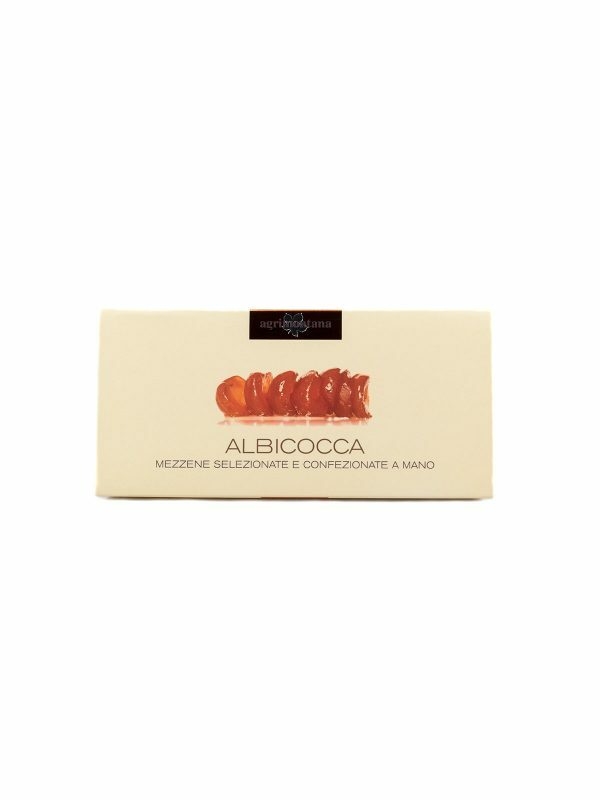 The apricots were originally from Emilia Romagna in Italy. 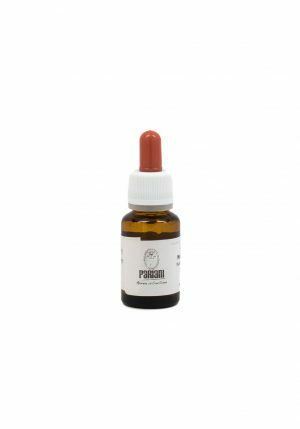 Ideal for baking, parfaits, panettone, and more! 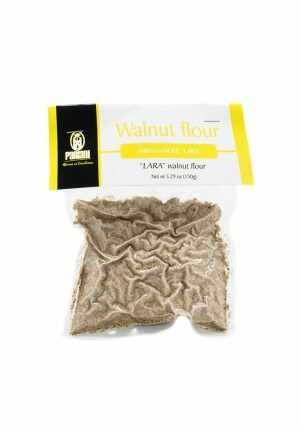 LARA WALNUT FLOUR 5.29 oz. 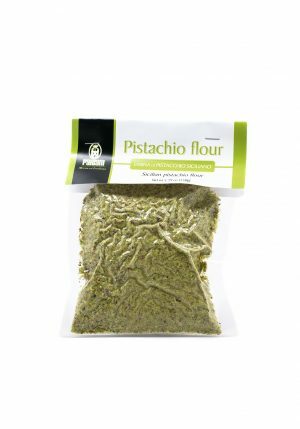 SICILIAN PISTACHIO FLOUR 5.29 oz. 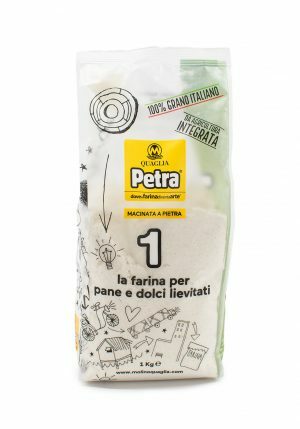 PETRA 1 FLOUR FOR LEAVENED BREAD AND DESSERTS 2.2 lbs.